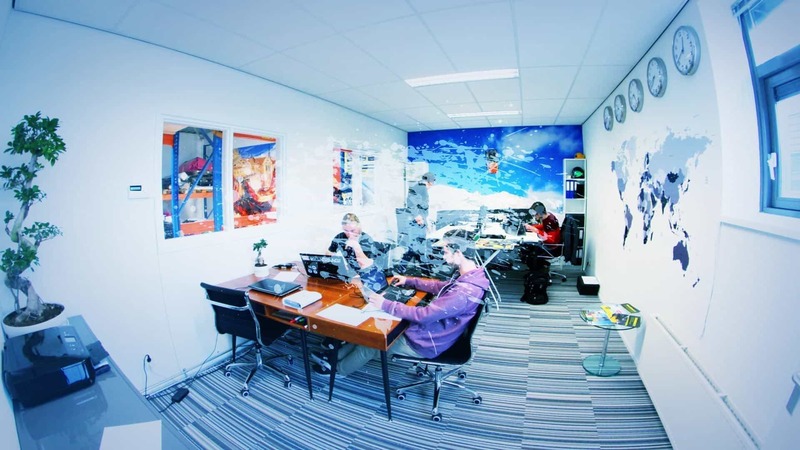 We are based in the city of Amsterdam, the BigAirBag team is made up of a group of dynamic characters who share a passion for leisure activities, freestyle sports and the lifestyle these sports embody. Our team is dedicated to deliver the best possible quality and service to our international customers.We believe in building the strengths of our team members while supporting them to improve on their weaknesses and succeed in both their careers and their personal goals. See below the positions that we have open for the moment.